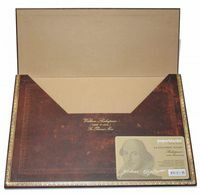 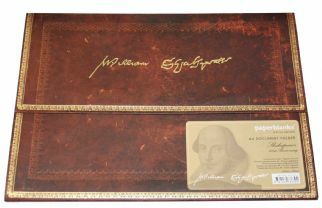 This is a beautiful paperblanks A4 Document Wallet decorated with a fragment of Shakespeare's handwriting. 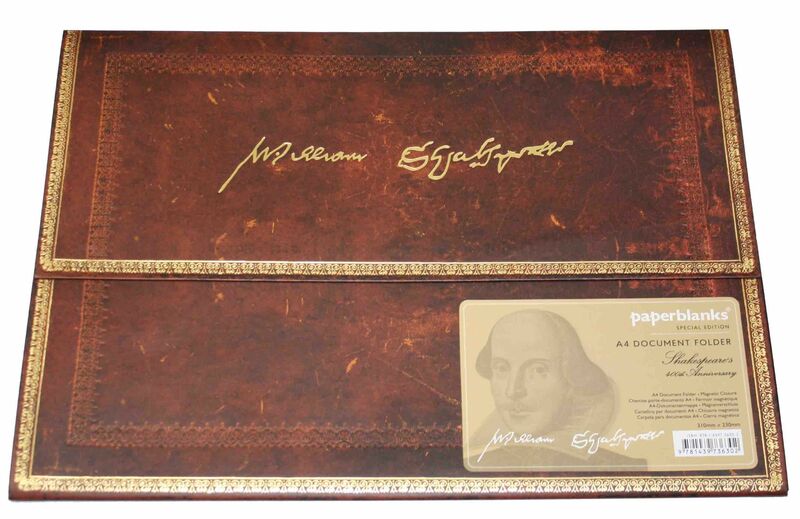 This wallet will hold just a few sheets of A4 paper. Perfect for storing or carrying important documents safely.